Someone once told me that our skin is the most honest organ – what you put inside, it shows outside. Anytime you are stressed, undernourished or careless with hygiene, your skin doesn’t take much time to show the ill effects of what’s wrong inside your system. 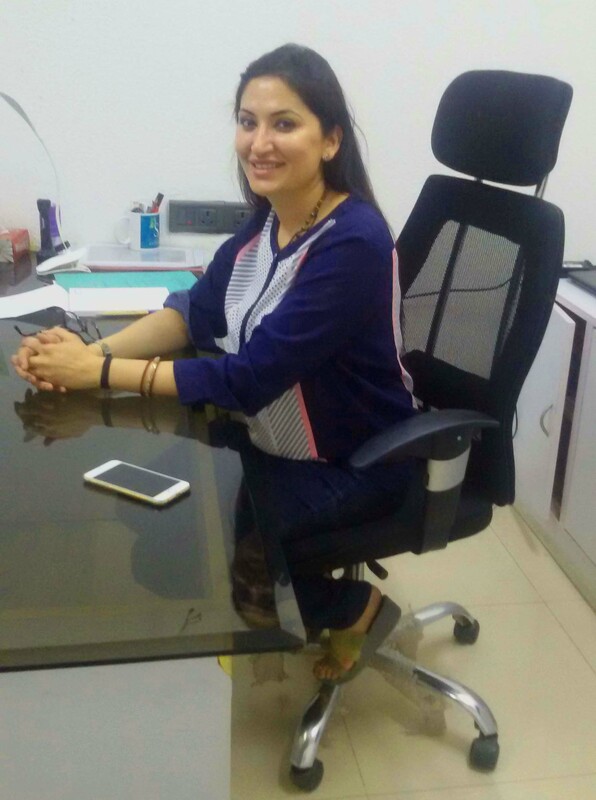 Interestingly, a few weeks back I had a very insightful session about skin issues with an expert cosmetologist and aesthetician, Priyanka Tyagi, who is also the MD at SCLC (Santhoshii Cosmetology & Laser Clinic) in Defense Colony, Delhi. 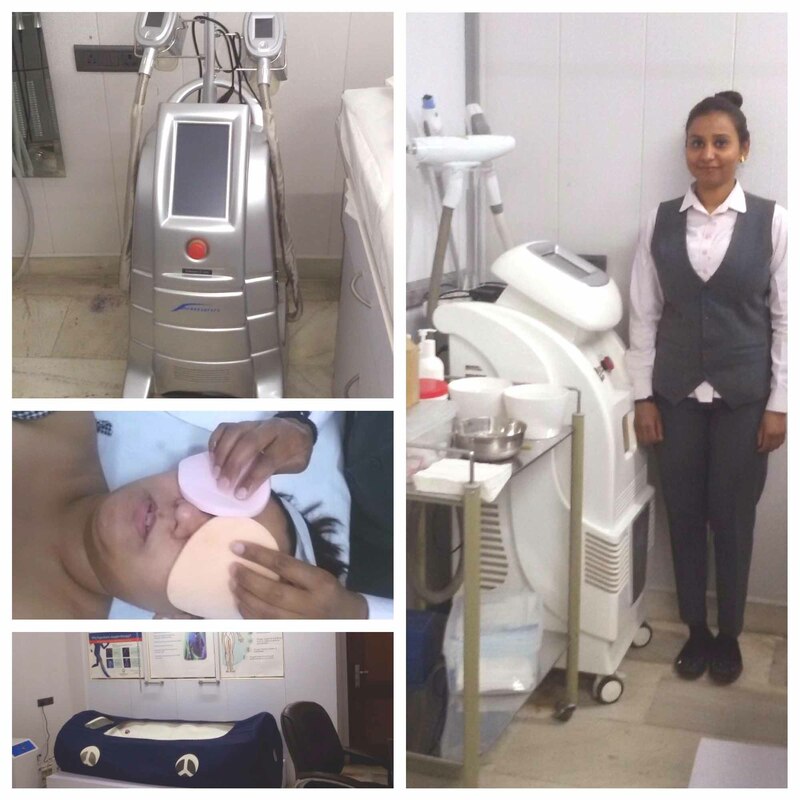 She mentioned how a lot of young as well as old people visit her clinic for treatments such as skin polishing, hydra facial spa and oxygen therapy that are affordable and keeps the skin healthy. Eat well, detox your system periodically, stay in a hygienic atmosphere. Drink lot of water, eat fresh fruits, sleep well, have a healthy and disciplined lifestyle. 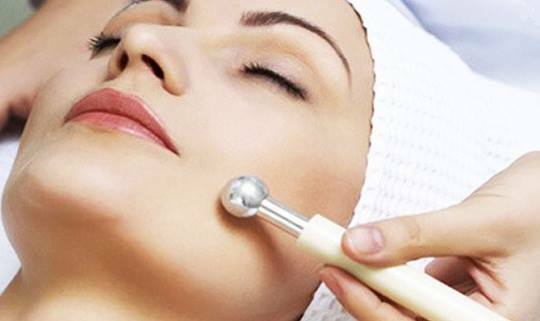 Follow proper skin care regime of CTMP- cleansing, toning, moisturizing, protecting. Change your skin care routine as per the season and age requirement. Do visit a dermatologist / cosmetologist once every season change. Do not take OTC drugs for skin. Never ignore a reaction on your skin. See a dermatologist immediately. Last but not the least stay happy, your thoughts reflect on your skin! A contest alert for our readers, valid till June 30, 2017! Rules: The top three winners, who will share this post on social media and tag our page with hashtag #SCLCxMsjunebug will win coupons worth INR 1,500 each from SCLC. The ones with maximum shares and likes will be declared our winner on July 1, 2017! So start posting it on Facebook, Twitter, Instagram and tag your friends to support your entry. Good luck! could assist me. Looking forward to another outstanding web site.